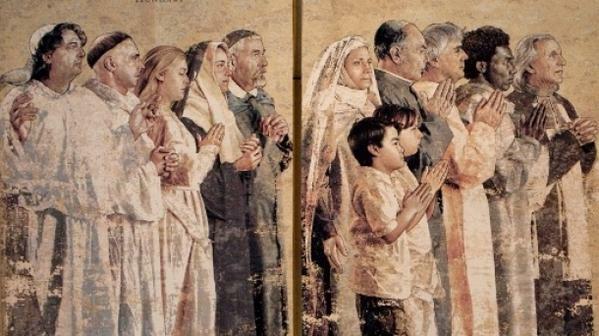 In our Catholic liturgical calendar the month of November begins with the feast of All Saints, the day when the Church celebrates the sainthood of all those men and women passed from this life and who now enjoy the eternal vision of God in the blessedness of heaven. 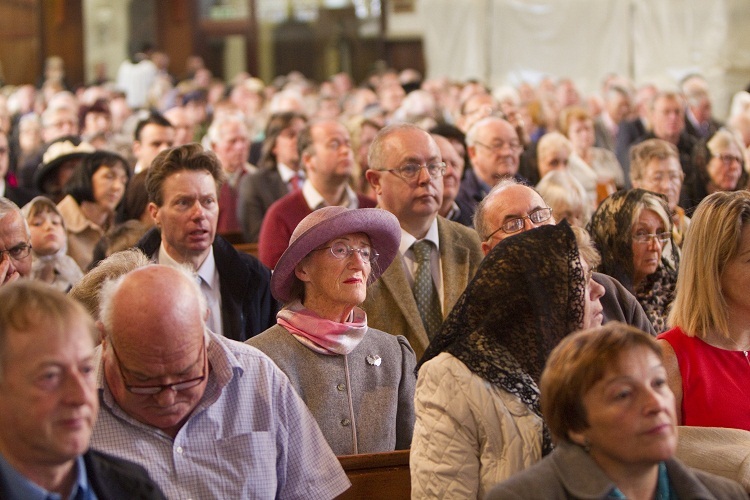 I like to think of this day as one of particular honour for those ordinary men and women who faithfully followed Christ in every age, mostly in quiet and in unsung ways, and who offer us fellow-disciples in our own time example, encouragement and inspiration. 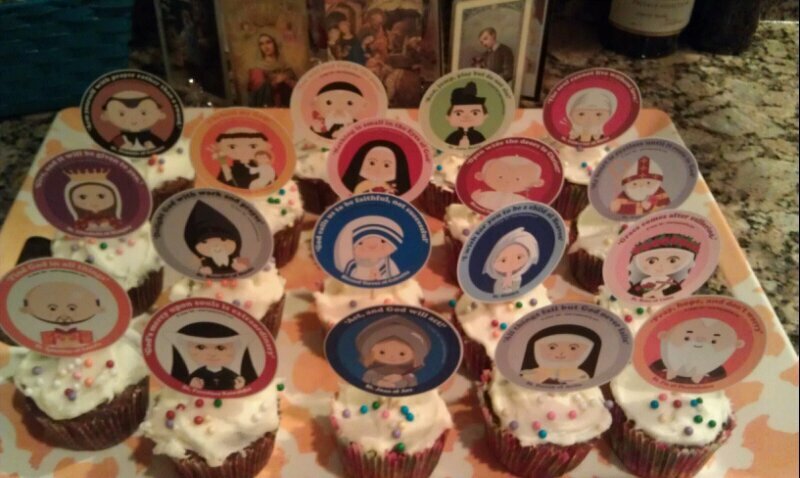 Whenever we think of saints, familiar figures for example such as Francis of Assisi, Therese of Lisieux, Mother, now St. Teresa of Calcutta, spring to mind, and those others perhaps to whom we have a personal devotion. 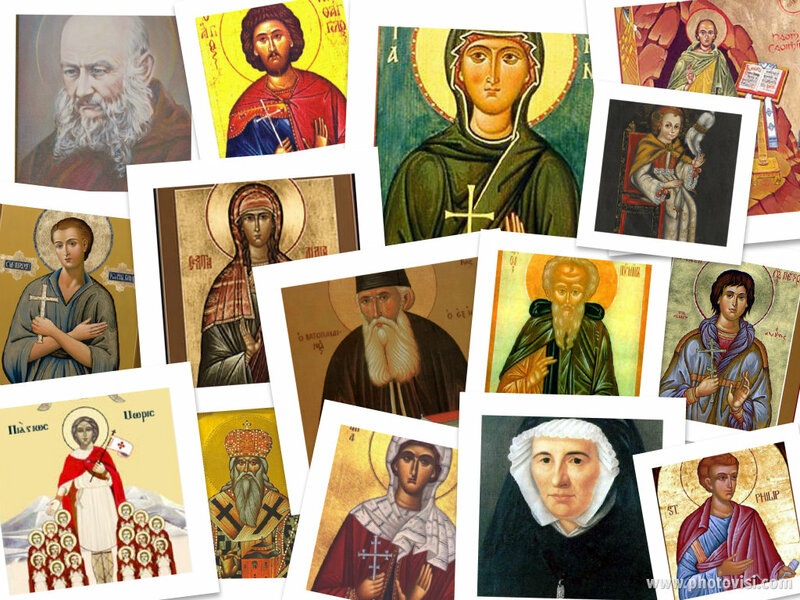 A quick browse through the Church’s calendar reveals many more, and there are numerous other men and women whom the Church throughout her history has declared to be saints. 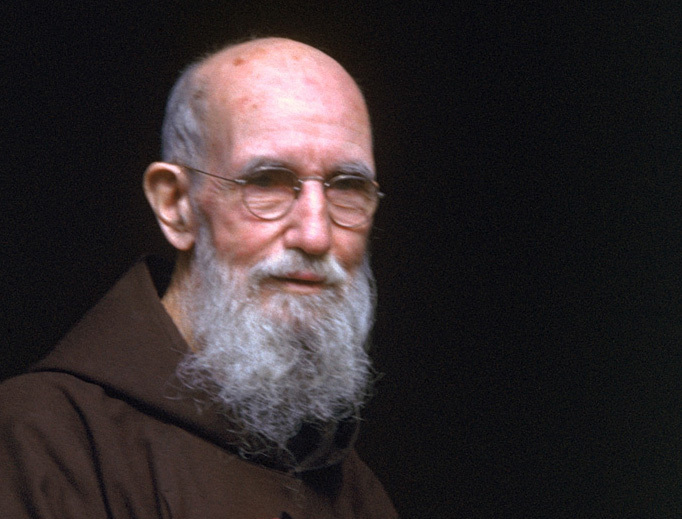 One thinks, too, of those on the road to sainthood – like Father Solanus Casey, the American-born Capuchin priest (pictured above) who died in 1957, who will be beatified at a 18 Nov Mass in Detroit. His somewhat hidden life, great faith, care for the sick and spiritual direction was quite extraordinary. 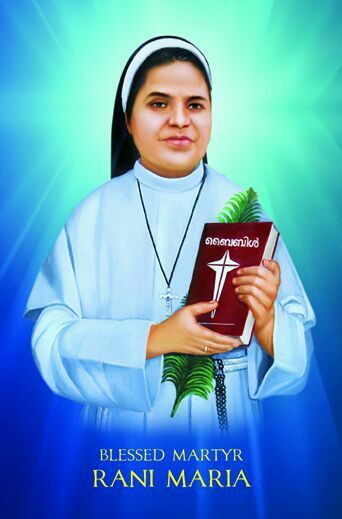 I’m thinking, too, of more modern-day martyrs of the Church like Blessed Mariam Vattalil – in religion Sister Rani Maria (image below) – was an Indian Syro-Malabar professed religious and a social worker in the Franciscan Clarist Congregation who worked among the poor within the Diocese of Indore, India. Yet we would do well to recall those now departed individuals we ourselves have known, and who in some way have touched our own lives for the better. Our own list of such names could possibly include parents, grandparents, different members of our families, friends and perhaps those we have encountered on the road of life. All Saints’ Day reminds us that sainthood is possible and even desirable for each one of us because God’s grace is ever at work deep within us – through the Holy Spirit which Christ promised he would send from his Father to his friends. Saint Paul, when he begins his letters to the various Churches often addresses the Christians as saints, those made holy by their baptism and indeed called by God to be holy, often in the midst of an indifferent and hostile world. 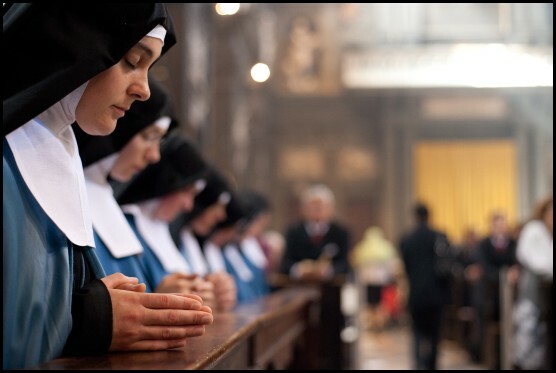 We instinctively shy away from being thought holy, but let us remember that the accumulative holiness of the members of the Church can only be an immense influence for good on our society and on the world at large. St. Peter urges Christians to be holy, as God is holy. 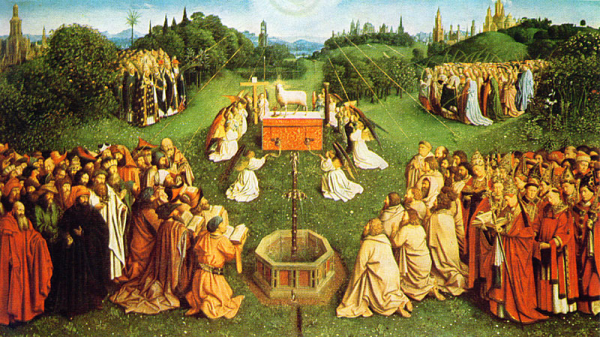 The celebration of Christ’s sacrifice in the Mass is a celebration of all the faithful and not only those of us who are physically present, gathered around the altar. 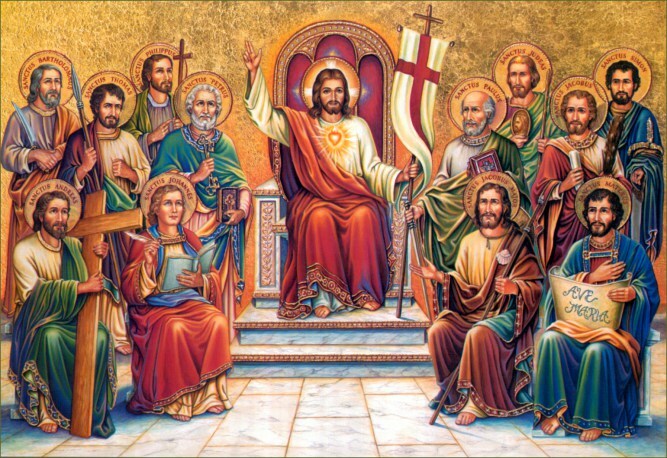 The saints in heaven whose eternity is spent praising God also surround us as we the Church on earth honour the Father in Christ. 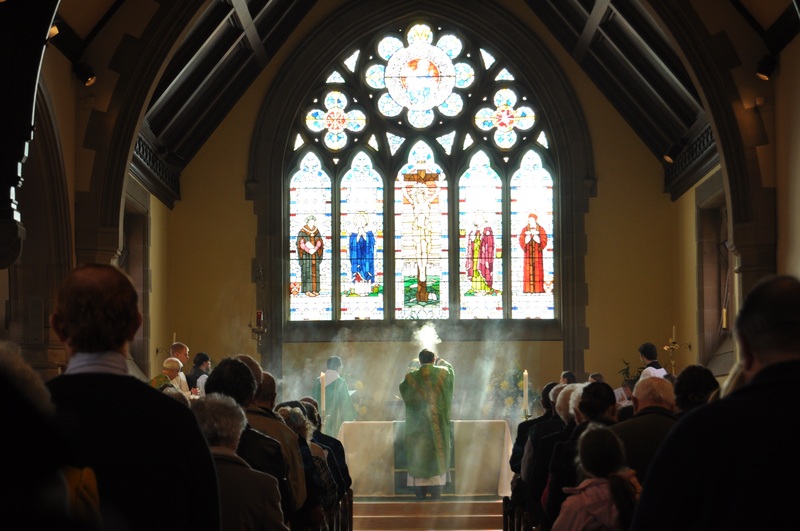 That great multitude of which St. John speaks in the Apocalypse stand with us at the altar, joining their great prayer and praise to God and to the Lamb. And if we could but realise it, their powerful intercession enhances and elevates before the throne of the Lamb our occasionally faltering prayer and worship. Last week, I wrote of November being a month of remembrance for the dead and of the need to pray for them. What the feast of All Saints offers and highlights is the wonder and consolation that the saints in heaven are continually interceding for us, especially those ‘ordinary saints’, many of whom loved and cared for us in life. It is reassuring to know in faith that such love and care have not ceased, but continue from another and a greater shore. We know and experience the care of the Lord and his saints on occasions like last week, the House of Discernment was inaugurated for the Institute of Christ the King Sovereign Priest at St Walburge’s, Preston – may St Francis de Sales and St Jane Frances de Chantal pray for us and the four young men who have begin their discernment there. 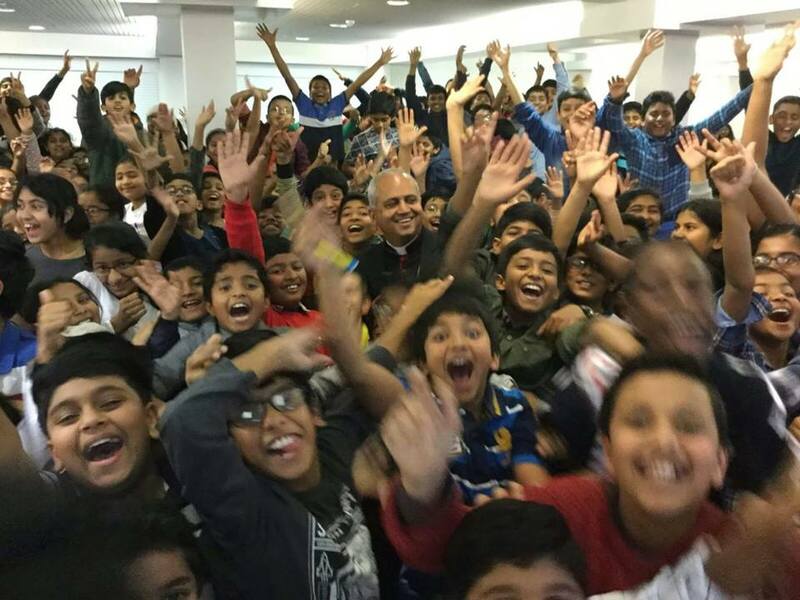 May many young men follow them! 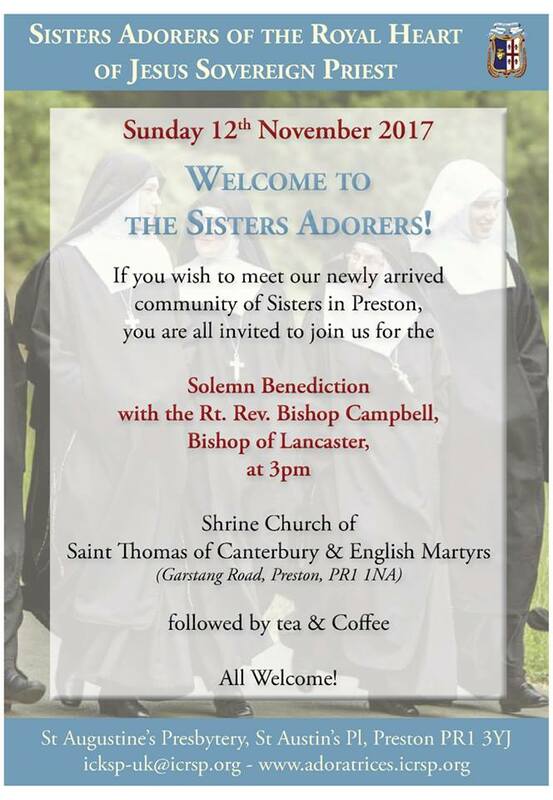 Tomorrow, Sunday 12 November, I look forward to welcoming the The Sisters Adorers of the Royal Heart of Jesus Christ Sovereign Priest – the female branch of the Institute who are making a foundation at St Augustine’s presbytery, Preston. 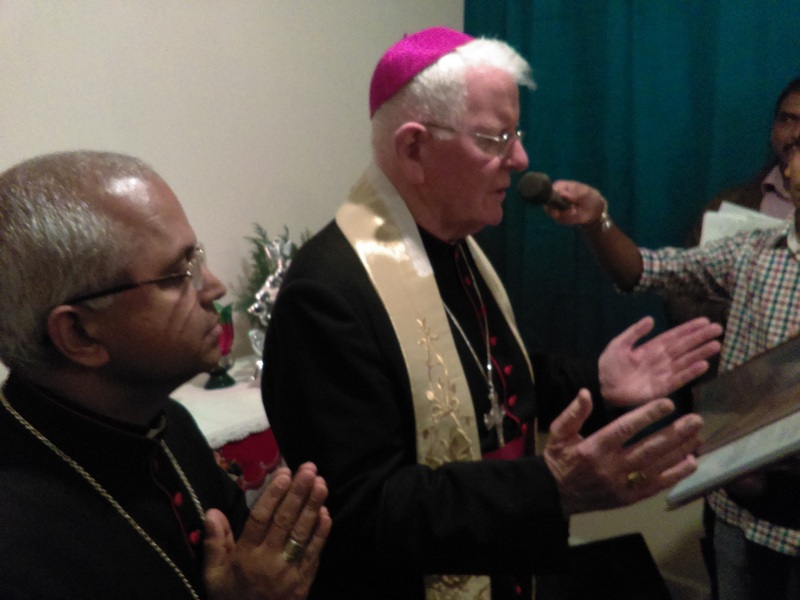 We thank Monsignor Gilles Wach. 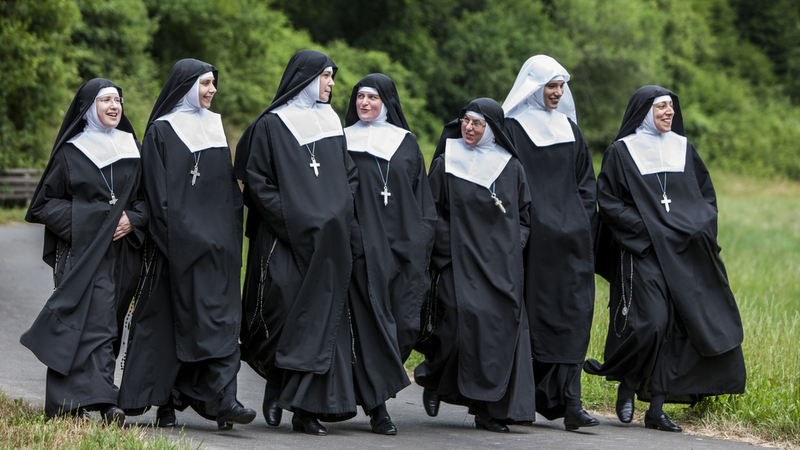 Prior General of the Institute, for his work to bring the Sisters to the Diocese and we welcome the Sisters Adorers among us and pray for the success of their mission! 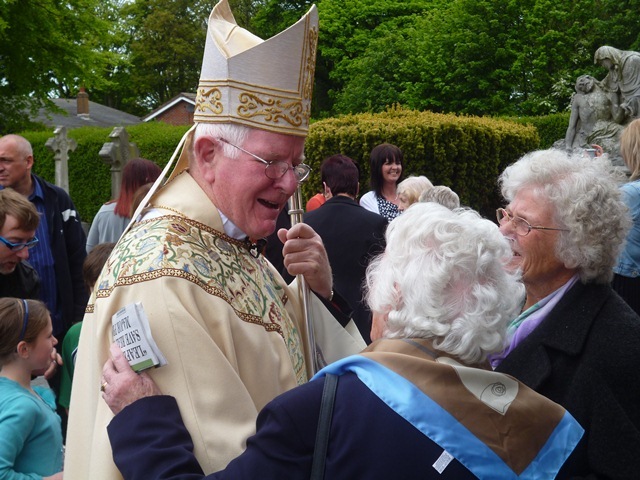 They promise to be a powerhouse of prayer and a great witness to religious life in the heart of Preston. 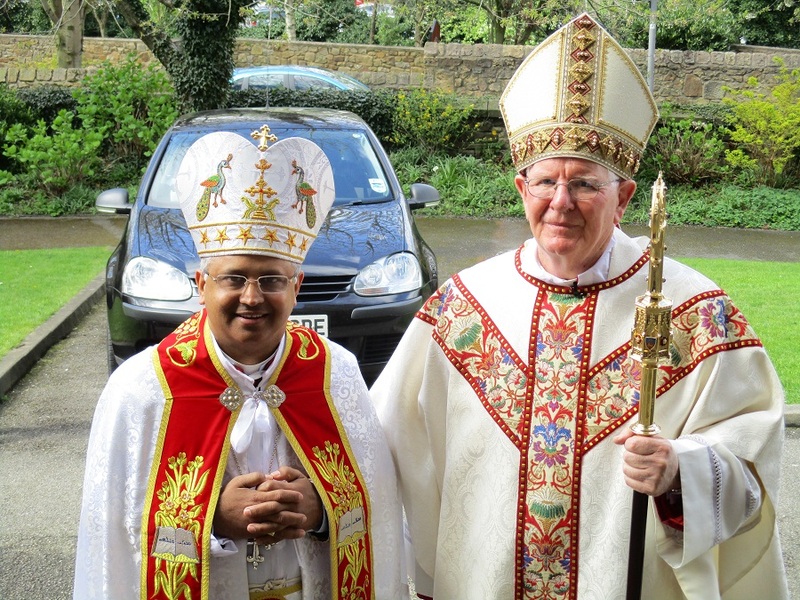 On Thursday, I blessed and opened with Bishop Mar Joseph Srampickal a new Propaedeutic Seminary at the restored presbytery of Preston’s Cathedral of St Alphonsa of the Immaculate Conception for the Syro-Malabar Eparchy of Great Britain. Three young men have just started there. Both the Institute and the Eparchy have done wonders with these large and historic buildings – under the Lord – and all for the Lord and His Holy Catholic Church and her saving mission! 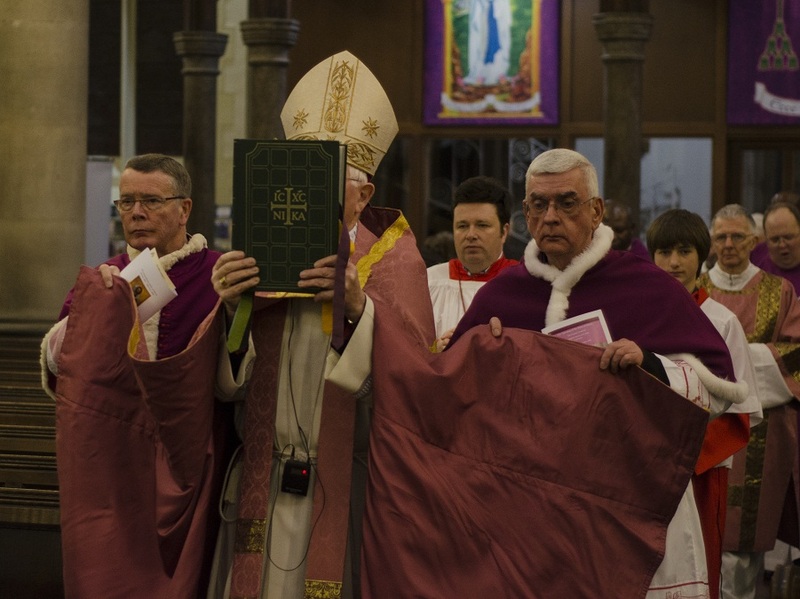 We are blessed as the Diocese of Lancaster to have such a close collaborative and fruitful relationship with both. All you saints of God, pray for us and may Blessed Mary Our Mother, under the title of the Immaculate Conception, protect and intercede for us!